In the UK, the HSC sets the limits for Workplace Exposure Limits (WELS) - which is how much hazard is concentrated in the air over an 8 hour or over a 15 minute period. 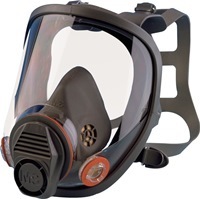 Knowing your Workplace Exposure Limit, you can choose an FFP1 facemask (giving protection for 4 x WEL) or FFP2 face mask (10 WELS) or FFP3 face mask (20 WELS) protection or higher as necessary. 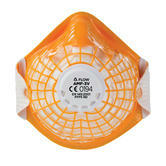 All our face masks or respirators meet the performance requirements of the European Standards. 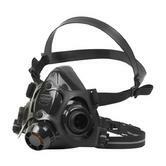 EN 149 is the norm for face respirators, giving particle protection. 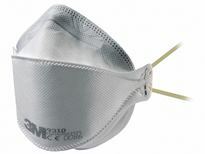 Our suppliers, such as Alpha Solway or 3M, have been pioneers in providing respiratory protection in the disposable respirator sector. 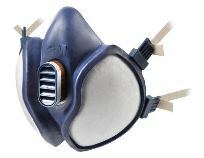 We have an extensive line of disposable respirators - commonly known as face masks - that offer a full range of comfort, convenience and value. 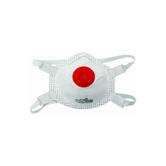 Try out the Alpha Solway Alphamesh, one of the most innovative face masks: due to its superior fit. 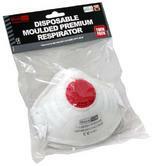 Our range of Reusable Respirators offers exceptional quality and value for money when protecting your workers against industrial gases, vapours and particulate hazards. 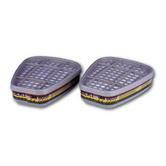 Reusable products include: Half masks, particulate filters, and Gas and Vapour filters. Every fire point should have an Emergency Escape hood - prepare for the unforeseen. The S-Cap Yellow hood by MSA is a handy one-size-fits-all, smoke filter. Protection Factor:APF4 Typical Applications: Low levels of fine dust (up to 4 x WEL) and oil or water based mists typically found during hand sanding, drilling and cutting. Protection Factor:APF10 Typical Applications: Moderate levels of fine dust (up to 10 x WEL) and oil or water based mists typically found during plastering, sanding and wood dust. Protection Factor:APF20 Typical Applications: Higher levels of fine dusts (up to 20 x WEL) and oil or water based mists typically found when handling hazardous powders in the pharmaceutical industry or work with biological agents and fibres.